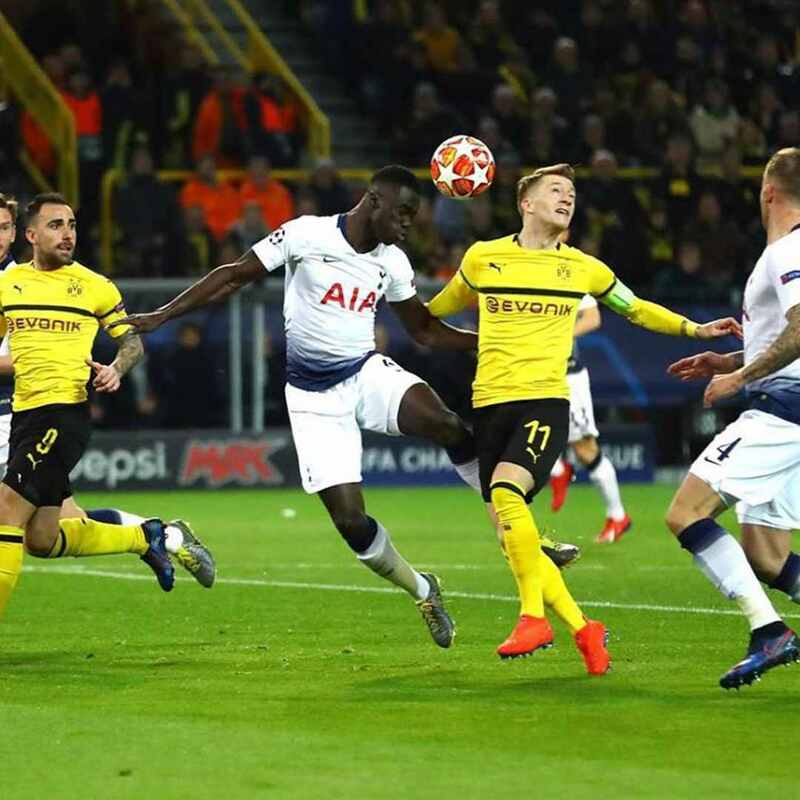 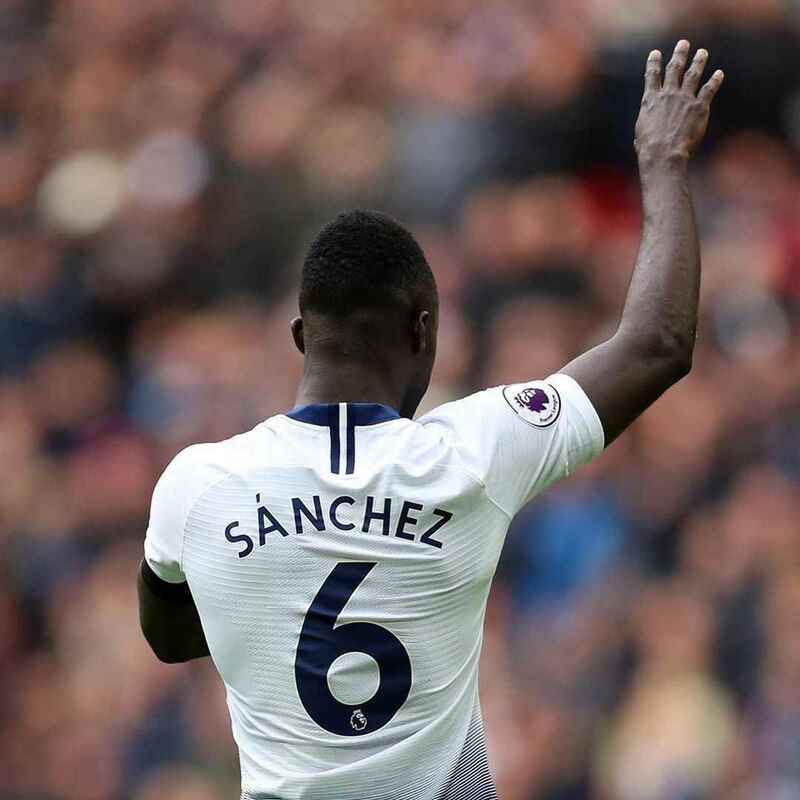 Colombian international Davinson Sanchez arrived in north London at the age of just 21 but the defender has already demonstrated quality and maturity beyond his years. 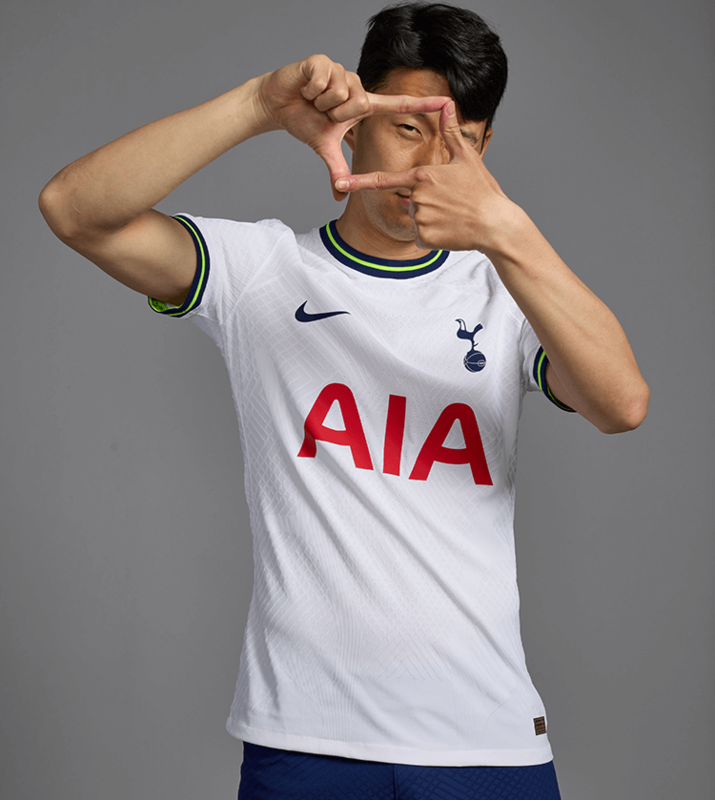 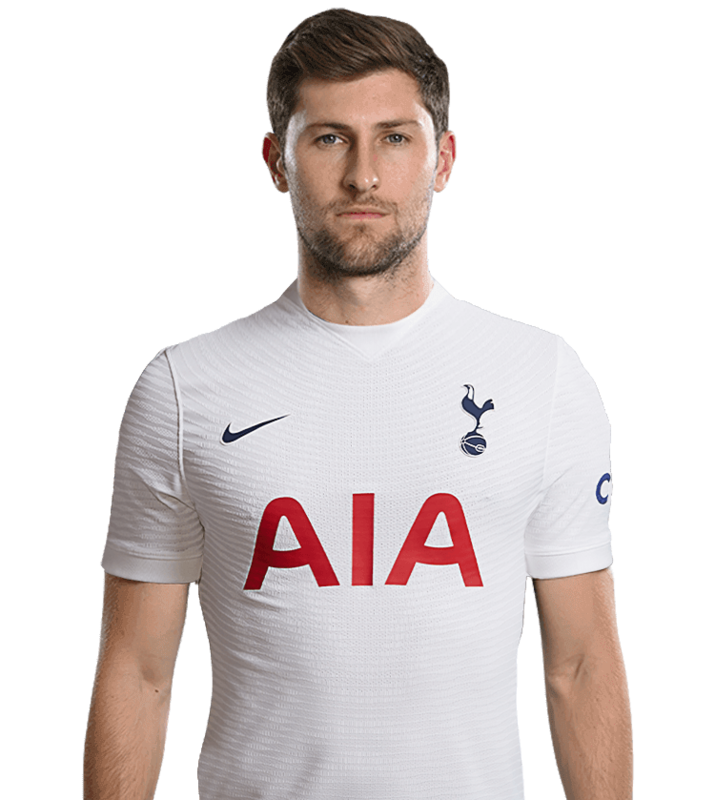 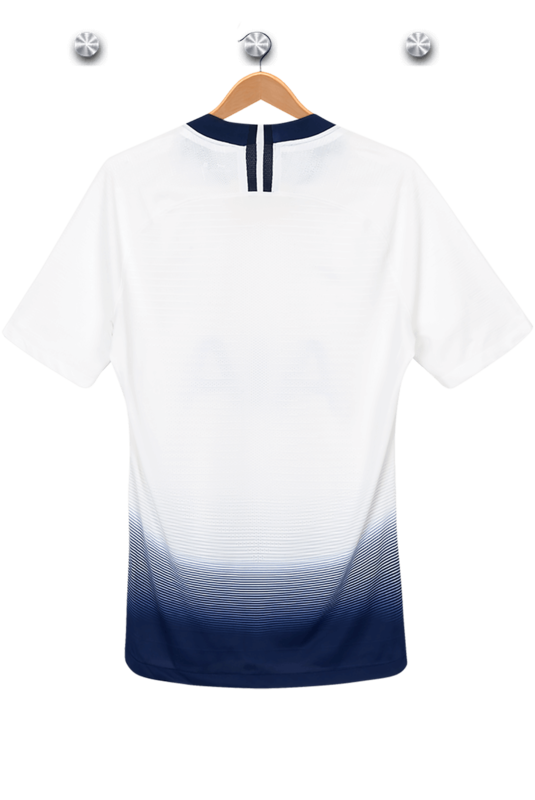 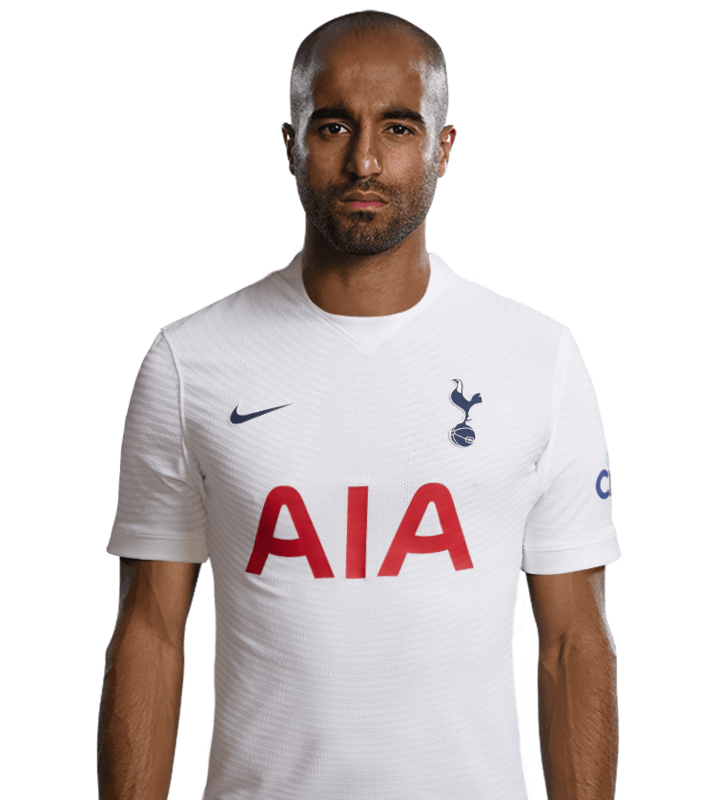 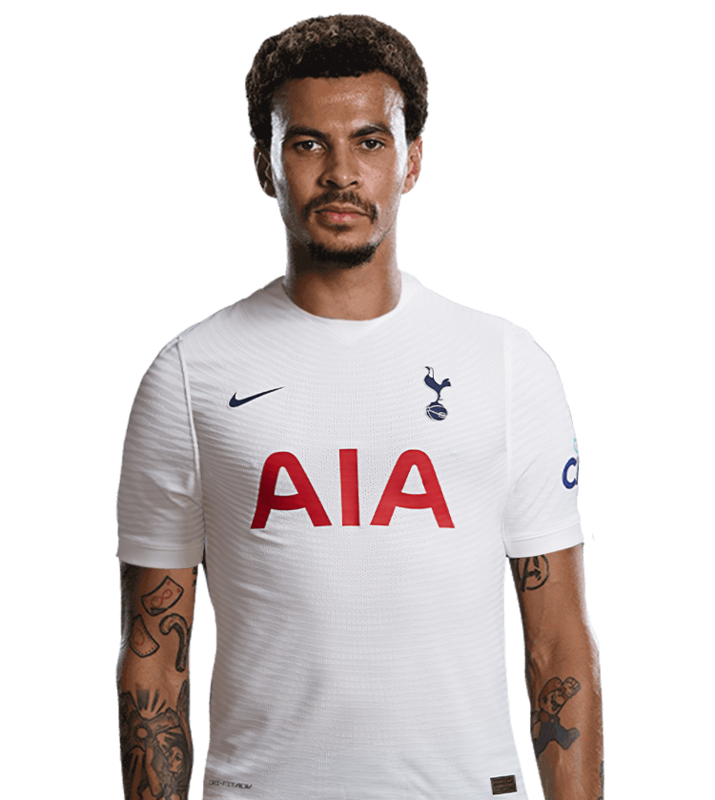 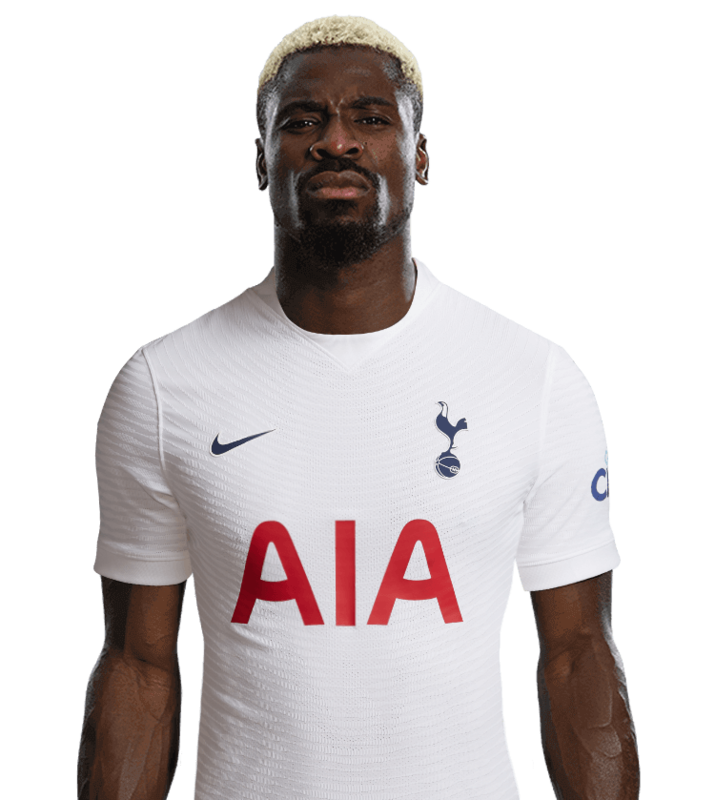 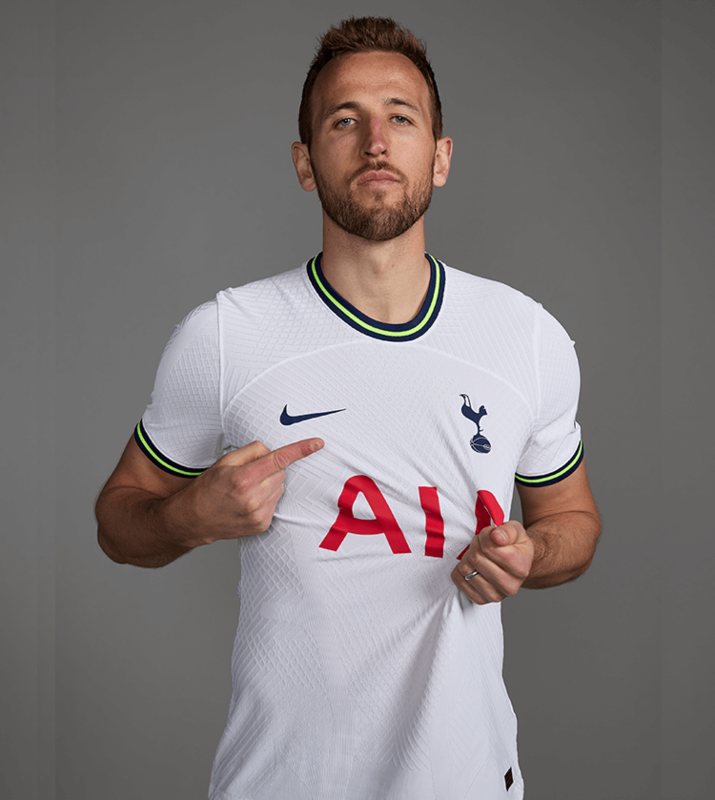 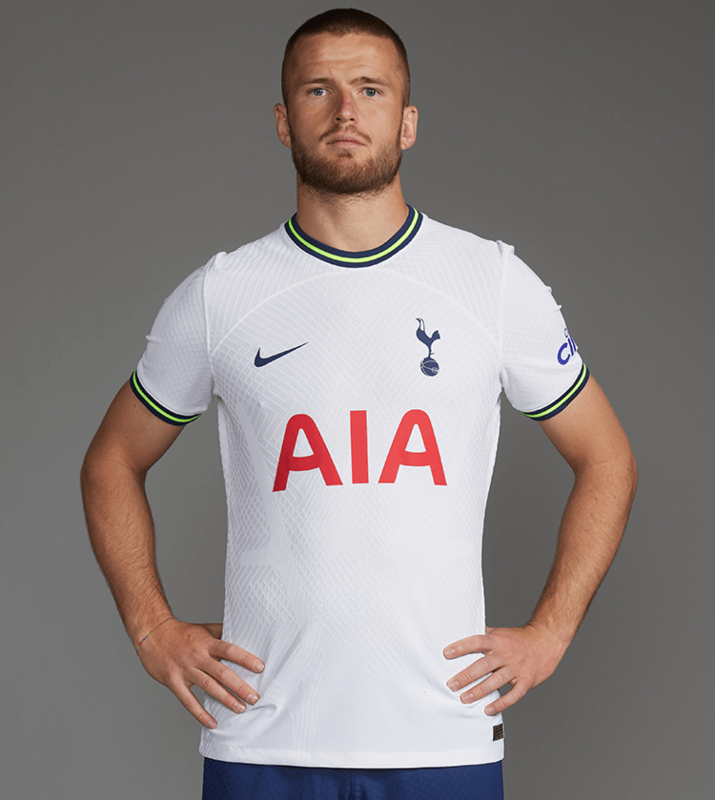 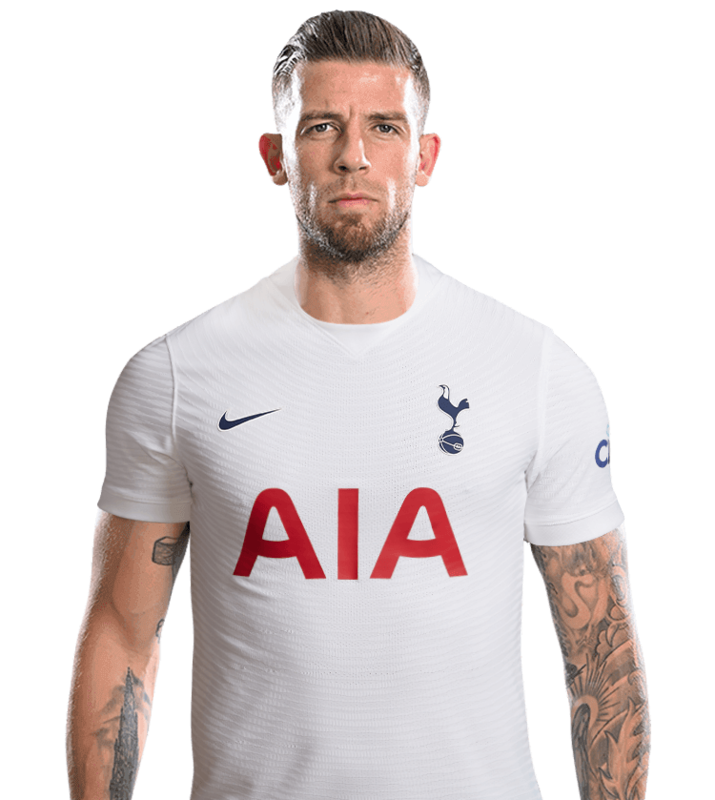 The centre-back moved from Ajax in August, 2017, and made his debut in our third game of that season against Burnley. 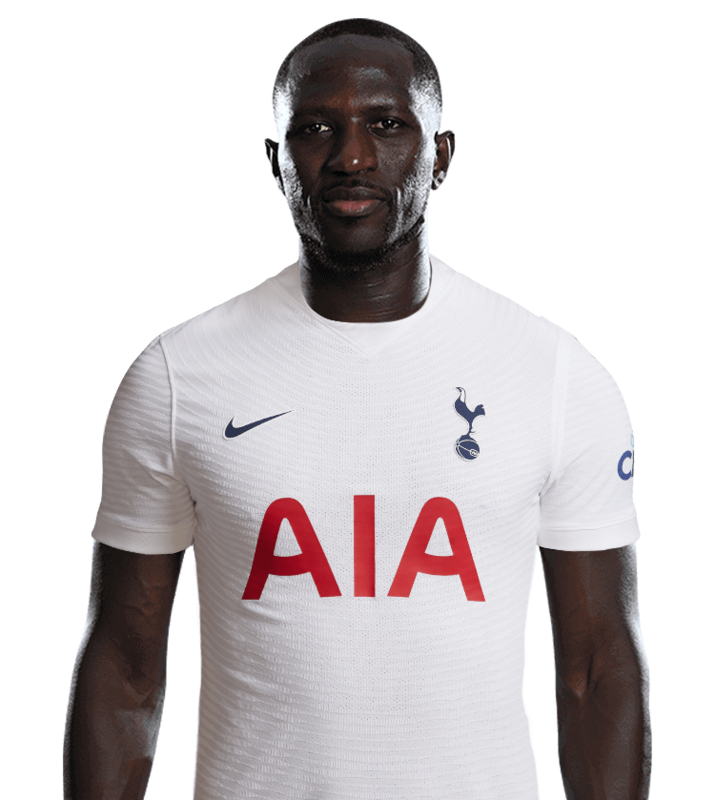 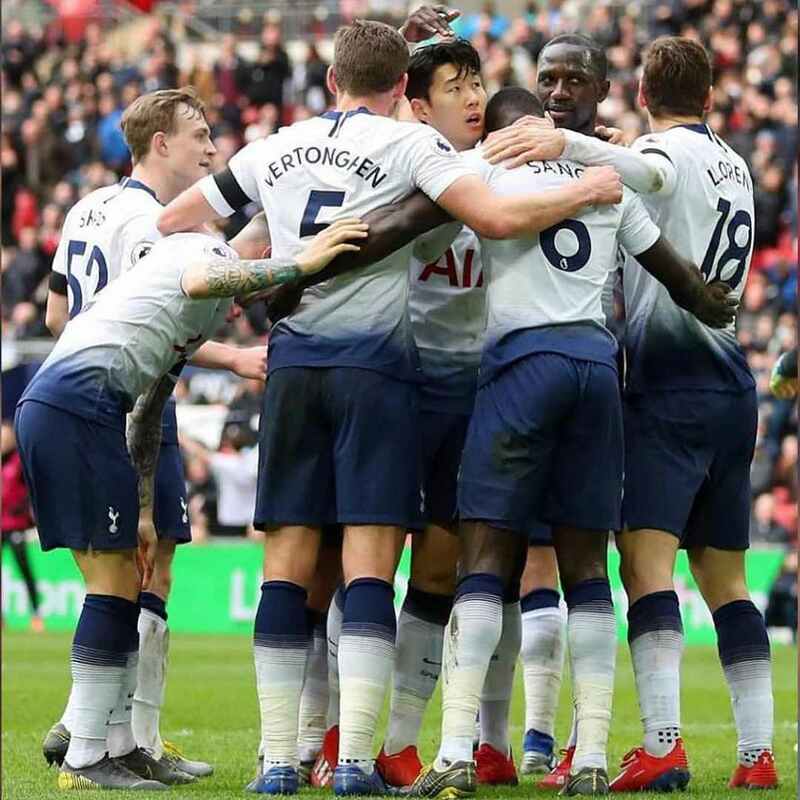 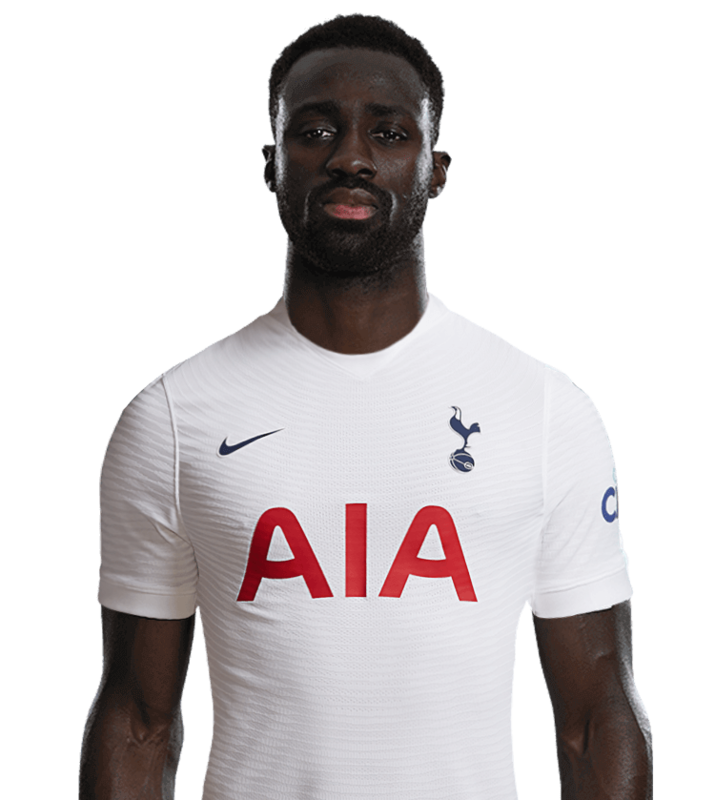 Davinson quickly became a regular starter in the side after consistently producing assured performances at the heart of our defence. 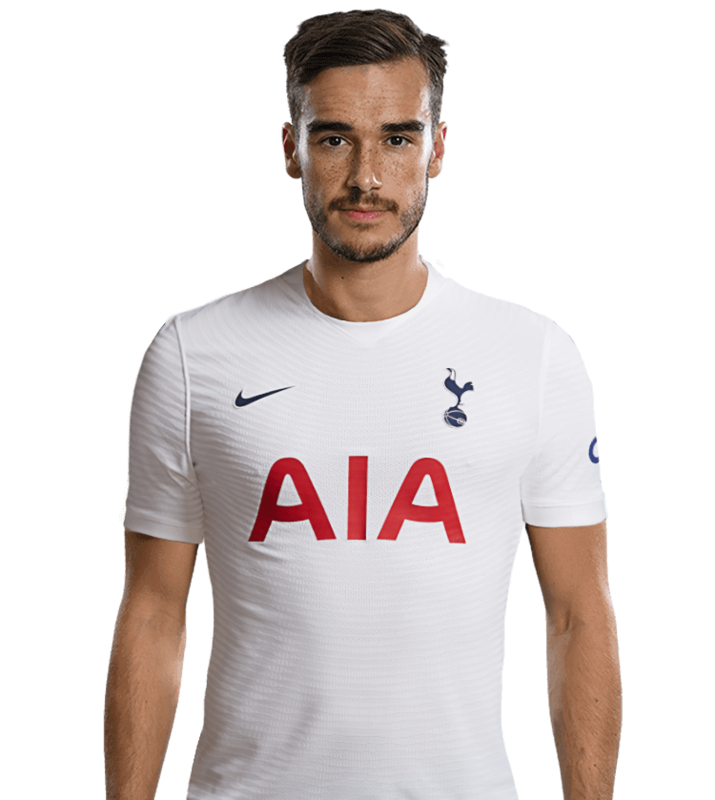 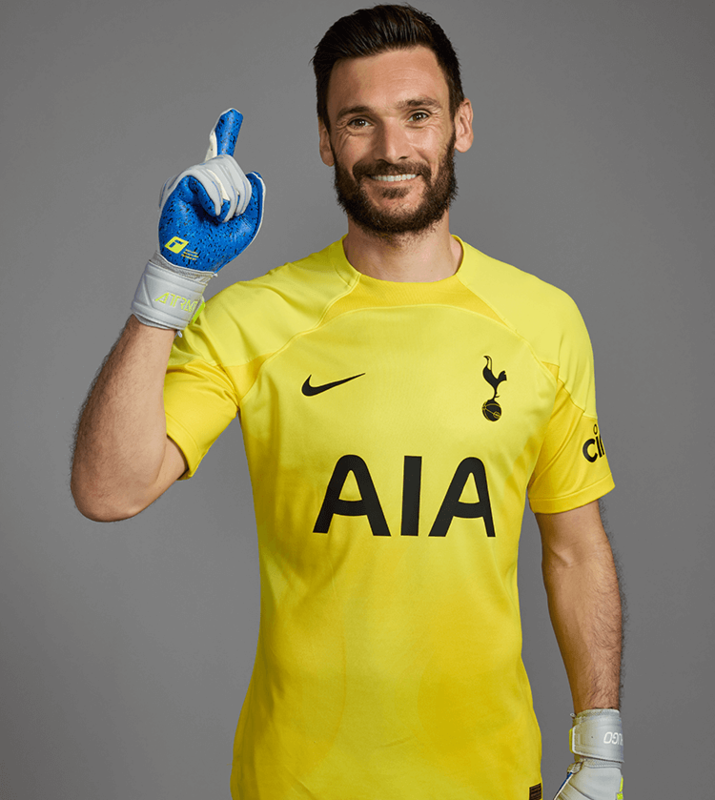 He was the only player to start all of our Champions League games in the 2017/18 season as we remained unbeaten in the group stages and advanced to the round of 16, where we went down fighting against Juventus. 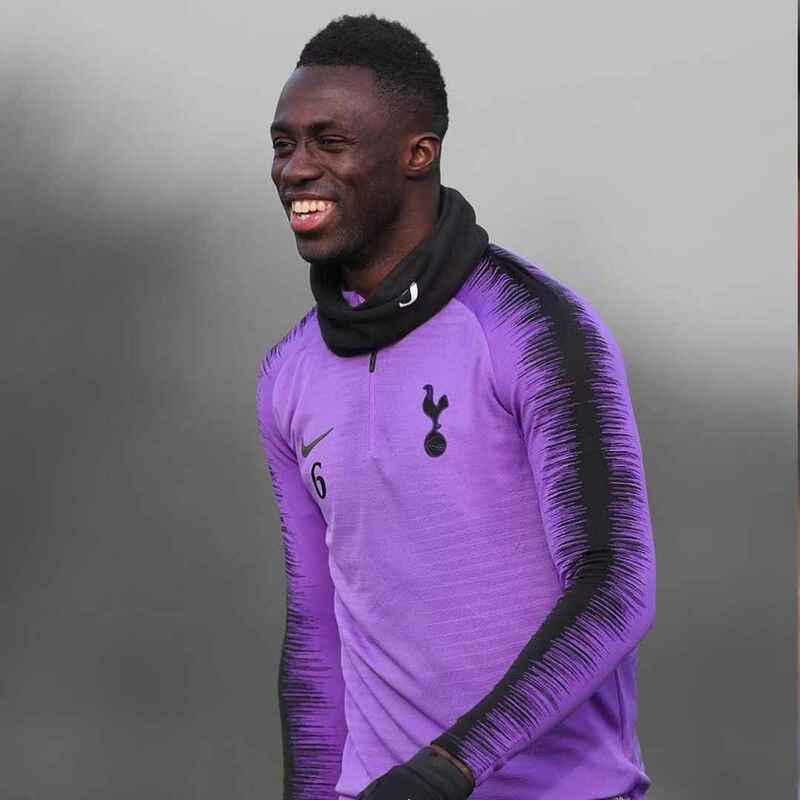 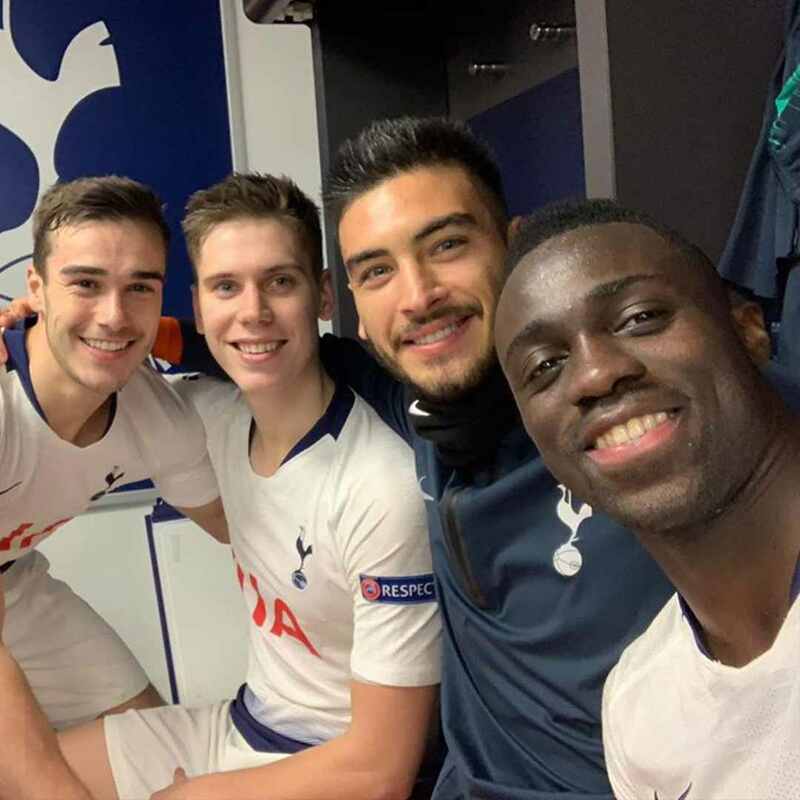 Having made his debut for his nation at the age of 20, Davinson has gone on to become an important member of the Colombian national side and featured for them at the 2018 World Cup finals in Russia.